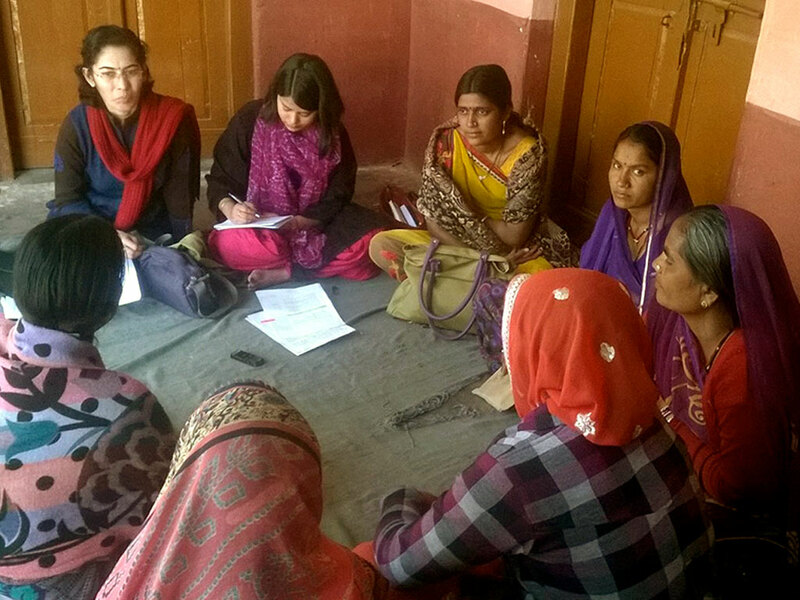 Sama has been in diverse association with progressive social movements at the Global, National, and Regional levels initiating dialogues and building up interlinkages while working on issues related to women, health and rights. The People’s Health Movement (PHM) is a global network bringing together grassroots health activists, civil society organizations and academic institutions from around the world, particularly from low and middle income countries. Guided by the People’s Charter for Health (PCH), its founding document, PHM works on various programmes and activities and is committed to Comprehensive Primary Health Care and addressing the Social, Environmental and Economic Determinants of Health. 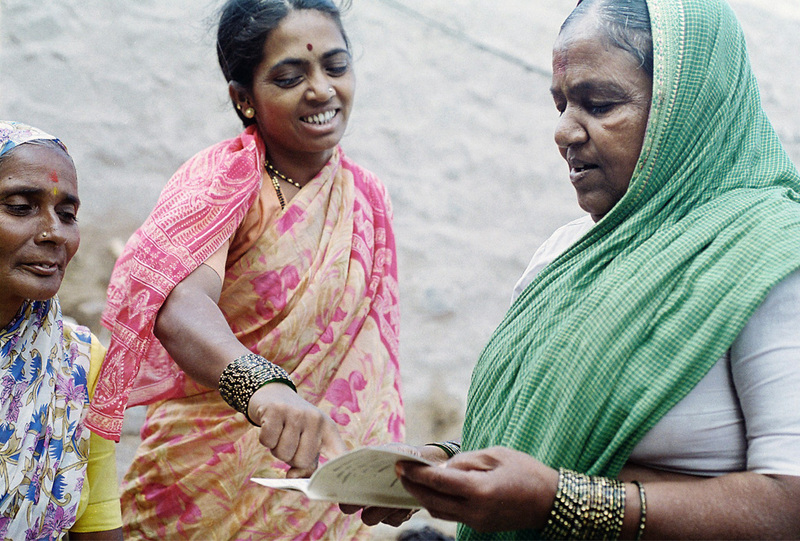 The Jan Swasthya Abhiyan (JSA) is the Indian circle of the People’s Health Movement. JSA consists of over 20 networks and 1000 organisations as well as a large number of individuals that endorse the Indian People’s Health Charter a consensus document that arose out of the Jan Swasthya Sabha held in December 2000 when concerned networks, organisations and individuals met to discuss the Health for All Challenge. The National Bioethics Conferences (NBC), organized by the Indian Journal of Medical Ethics (IJME), have been instrumental in providing a platform and in mobilizing wider participation in the bioethics arena. The Conferences have been important platforms for discussing and initiating deliberations on the issue of bioethics, inviting participation from medical experts, ethics experts, students, researchers, media people, policy makers among others. Further, in addition to building a movement around bioethics, the Conferences have also become significant advocacy instrument in taking forward these aspects. 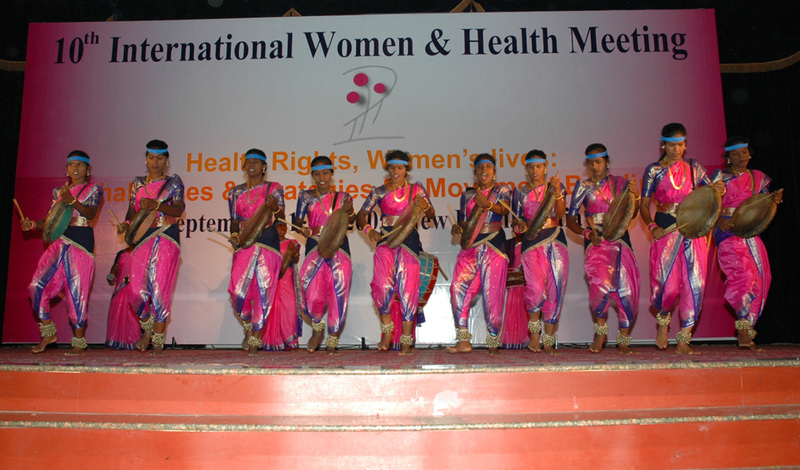 The International Women and Health Meet (IWHM) includes wide range of organizations, networks and grass-roots women’s groups. 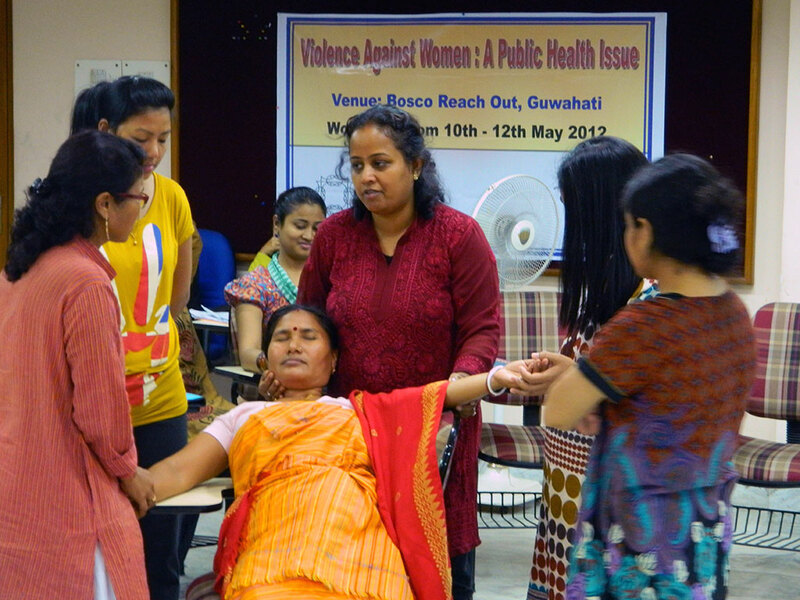 It has its roots in the global women’s movement, which marks nearly two and a half decades of the global feminist solidarity on issues that impinge on health and well being of women. Over the years IWHM has been calling for resistance against politics and policies that are detrimental to women’s health. It has been fostering debates on a wide variety of issues pertaining to women and health and have been instrumental in initiating the movement into a political force to ensure women’s health and empowerment as goals in their own right from the. Women’s Global Network for Reproductive Rights (WGNRR) is a Southern-based global, member-driven network that builds and strengthens movements for Sexual and Reproductive Health, Rights (SRHR) and justice. It was established in 1984 in the Netherlands. 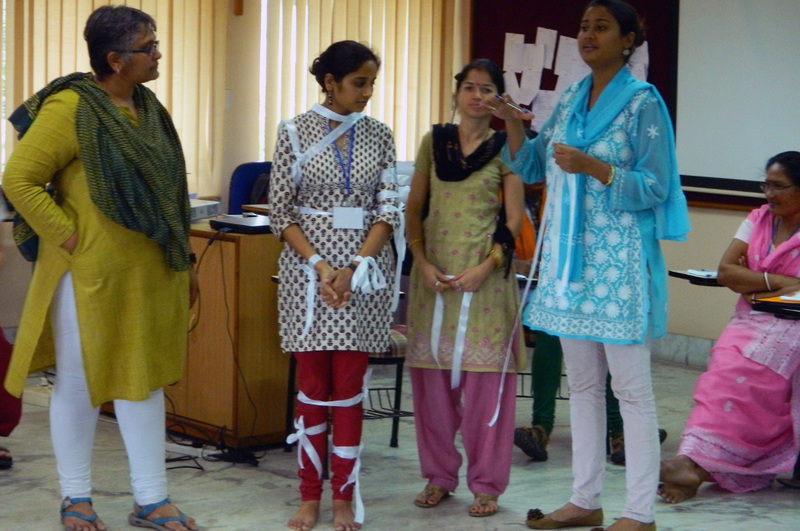 WGNRR works to realise the SRHR of all people, with a particular focus on the most marginalised. 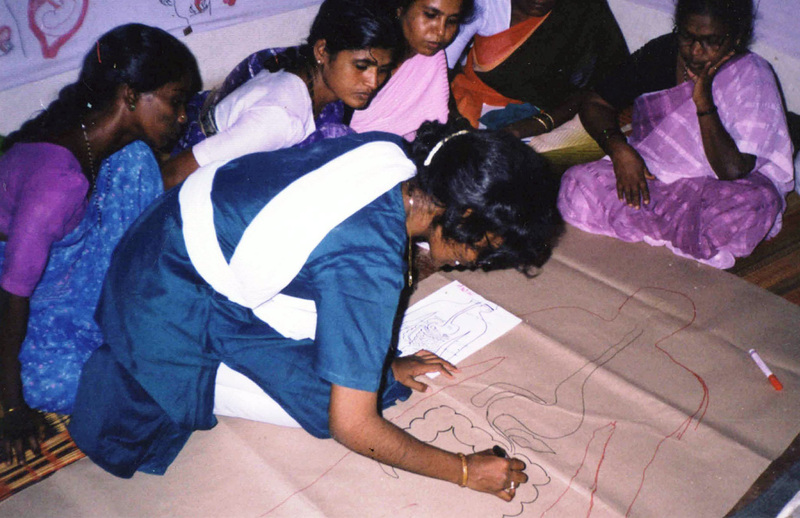 The Asian-Pacific Resource and Research Centre for Women (ARROW) was established in 1993 upon a needs assessment arising out of a regional women’s health project, where the originating vision was to create a resource center that would ‘enable women to better define and control their lives’, ARROW is a regional non-profit women’s organization based in Kuala Lumpur, Malaysia. It works to promote and defend women’s rights and needs, particularly in the areas of health and sexuality, and to reaffirm women’s agency to claim these rights.